I like it when things look pretty. making life easier for interior stylists and stagers. 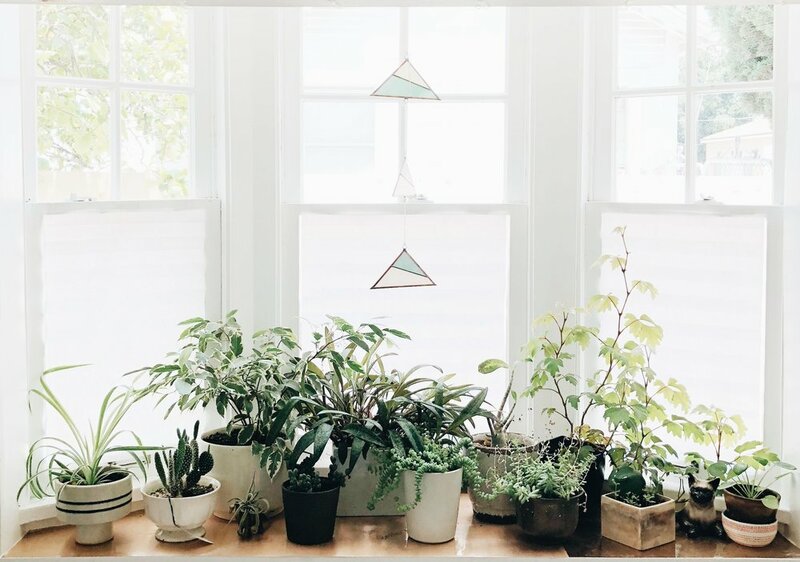 I’ve got a keen eye for creating spaces that look amazing. But I’m just as happy to help out in whatever way you need so you can do your magic. I work with stylists & stagers to make their lives easier. I've got good eyes, two hands, a strong body, and I am all in on making your job easier. Call me when you need help staging a house, prepping and styling a set, or fine tuning a design installation. Really, there’s nothing I can’t (and won’t) do. Forgot the sheets? I'll run to BB&B. Need a fiddle leaf fig for the living room? I'll go to the nursery. Need me to take over on site? I’ll execute your vision and even make some magic of my own if you’d like. I can even help you on all those business-y things that you never seem to have time for, like cleaning and organizing your styling warehouse or keeping your design libraries straight. My work makes people feel good. 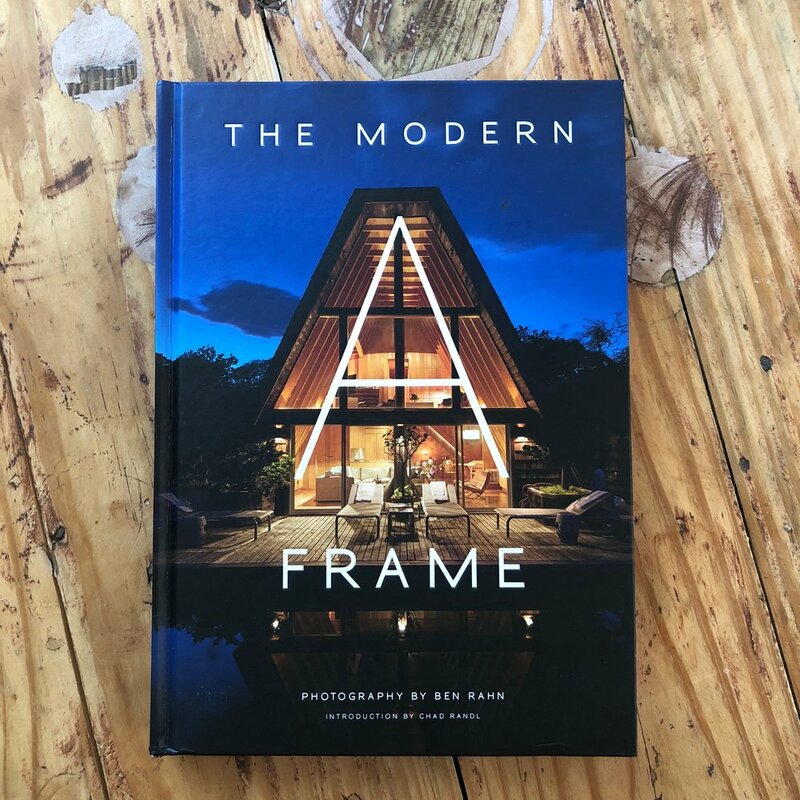 Our own A-frame got featured in a book. Whoa.